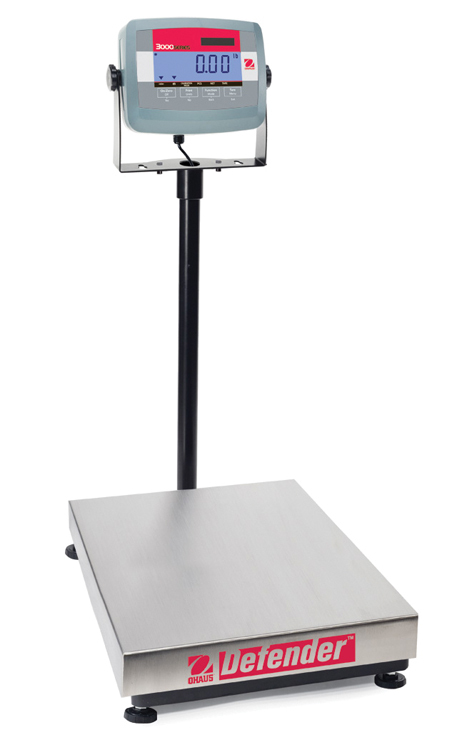 The OHAUS Defender 3000 Series economy line of bench scales is ideal for general weighing and simple counting applications. 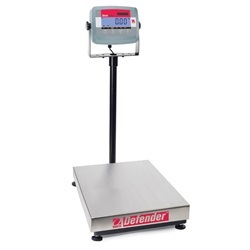 These scales feature a simple, yet rugged, tubular-frame base design and indicators with tactile keys, backlit LCD display, built-in rechargeable battery operation and flexible mounting capabilities. 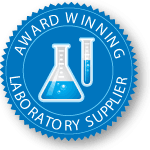 The Defender 3000 Series is the solution to your weighing applications that require dependability within an affordable budget.